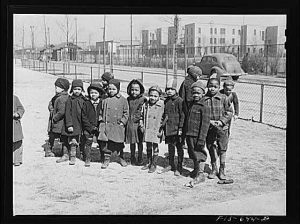 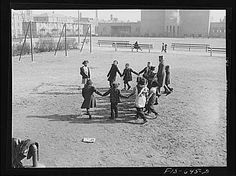 In the late 1930s African Americans were in desperate need of affordable housing and when public housing was first offered to impoverished Chicagoans it was only offered to Russian – Jews, Italians, Serbian and Croatian residents, but African Americans who needed it the most were excluded except for a small number that were able to move into the Jane Addams Homes on the west side. In 1939 the Chicago Housing Authority finally began a project for African Americans thanks to the efforts of CHA director Elizabeth Wood. 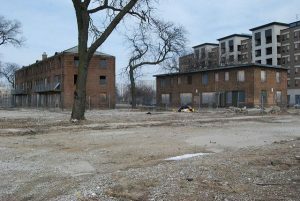 The new projects would be located in the top part of the Bronzeville neighborhood partially in the Douglas neighborhood and partially in the Oakland neighborhood. The Oakland neighborhood was a majority white neighborhood in 1939 so there was some protest but many of the whites began moving once they knew the projects were being built. 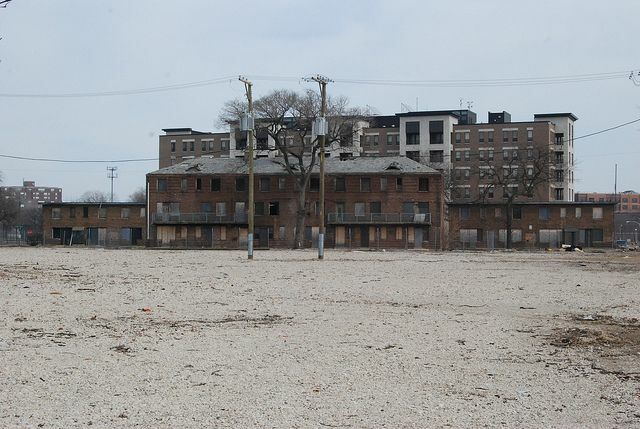 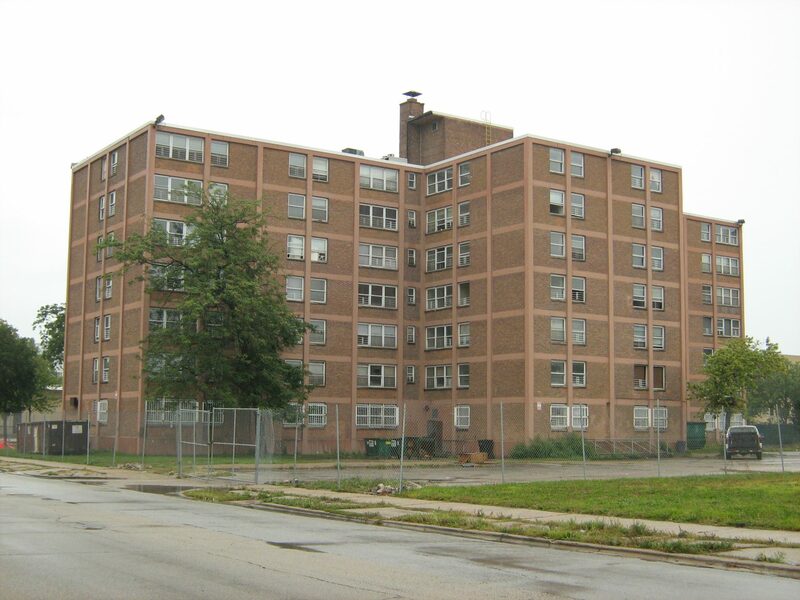 The projects were to provide 1,662 7 story apartments and 2 and 3 story row house sitting on 47 acres of land. It took quite some time for the projects to be built as the first family was not able to move in until January 18, 1941. 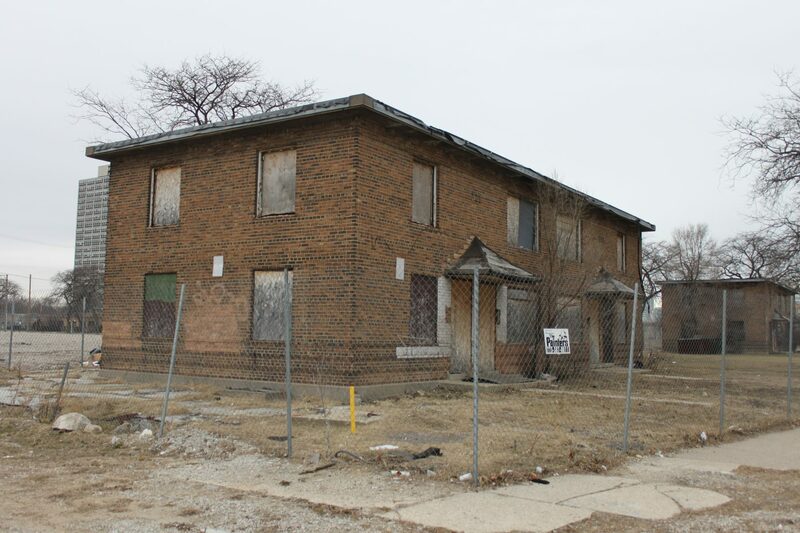 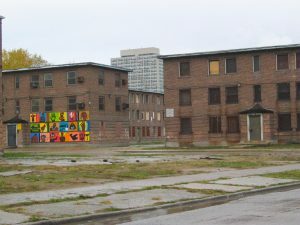 The original name of the projects was to be the South Parkway Garden Homes but before construction it was renamed the “Ida B. 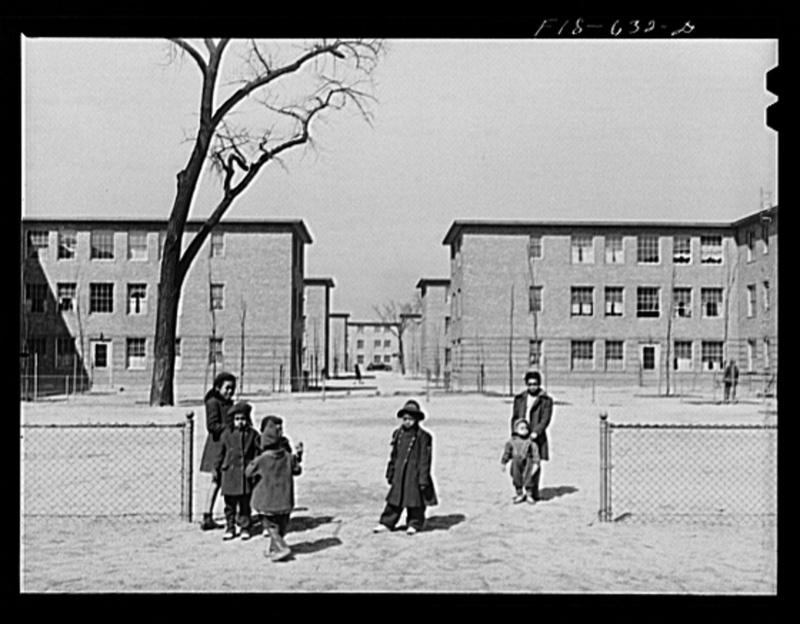 Wells Homes” in June of 1939, named after Ida B. 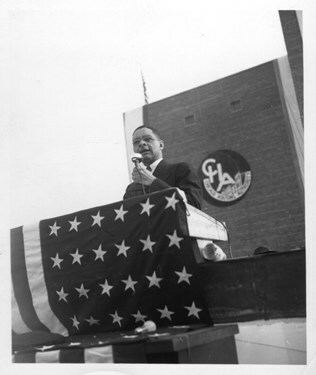 Wells who was an African American civil rights activist. Ground was broken in June of 1939 to begin the construction of this development but then by July the construction was halted due to white business owners in the neighborhood filing injunctions to try to stop the construction because it was felt that it would negatively affect their businesses, once that was overthrown there was a labor strike at the site because the cheaper way of making the buildings was causing job cuts to occur but finally in late October construction went about again. In August of 1940 the projects were built and now just the insides needed to be complete and by December the interiors were complete. 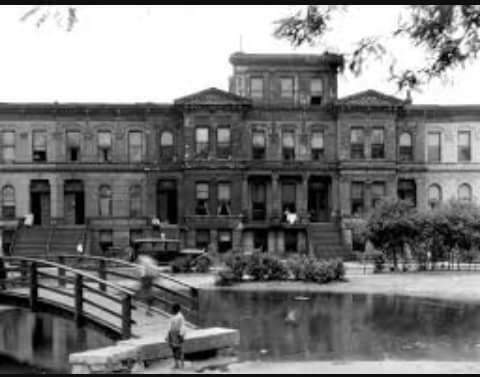 Applicants for the projects were carefully screened by Elizabeth Wood and her staff to make sure they were moving in good families as they did not want criminals or other undesirables. 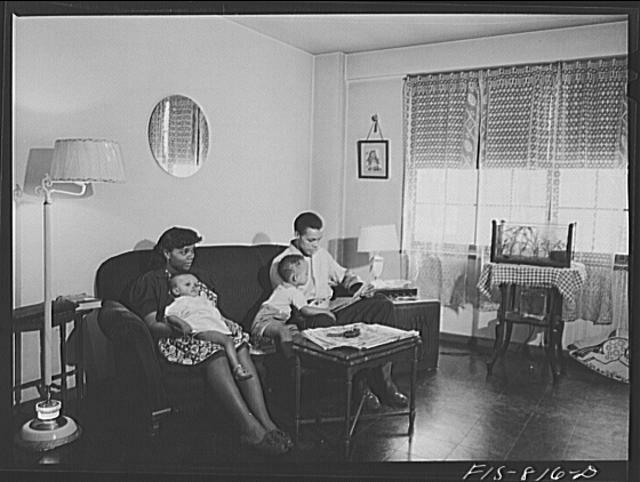 The first residents in the Ida B. 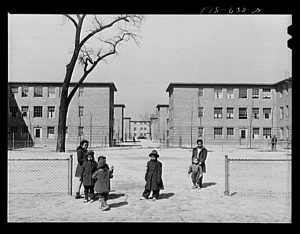 Wells projects were mainly two parent families and most residents held down jobs and residents did not have any criminal past. The projects had everything needed as far as running water, a bathroom and three bedrooms, the projects were truly a blessing for these families that endured such hardship in dilapidated homes and apartments. 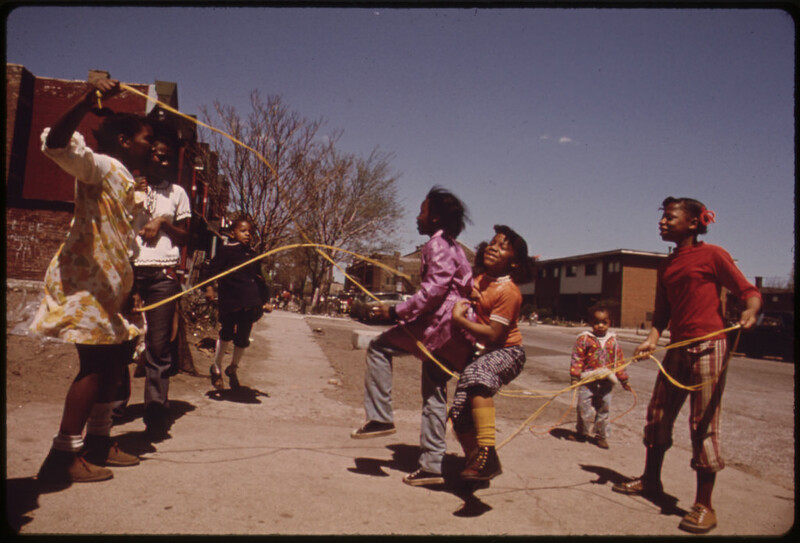 The community in these projects was tight knit and children played outside without worry. 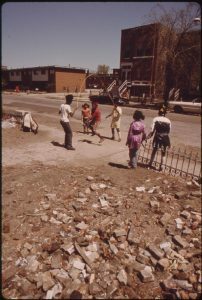 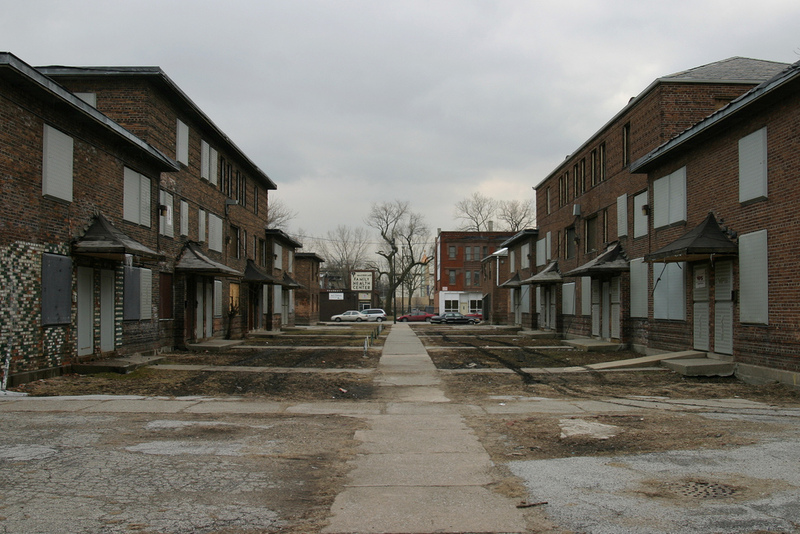 The projects remained an ideal place to live as African Americans were lined up to try to get in all through the 1960s. The Aldine Square town homes. These town homes were built in 1874 and were the home of many Chicago wealthy elites that proudly called this place home. 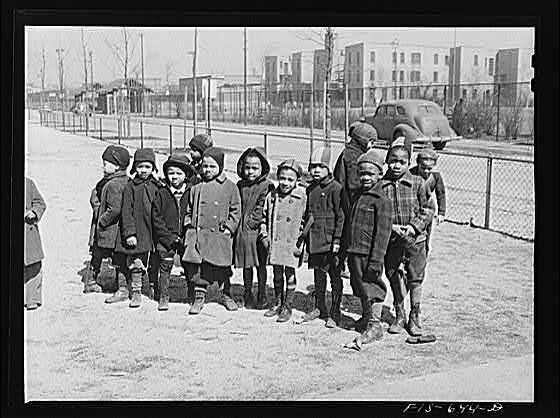 In the 1920s the white elite began to move out as lower income black families moved in, soon after the town homes began their earliest stages of decline by the 1930s. 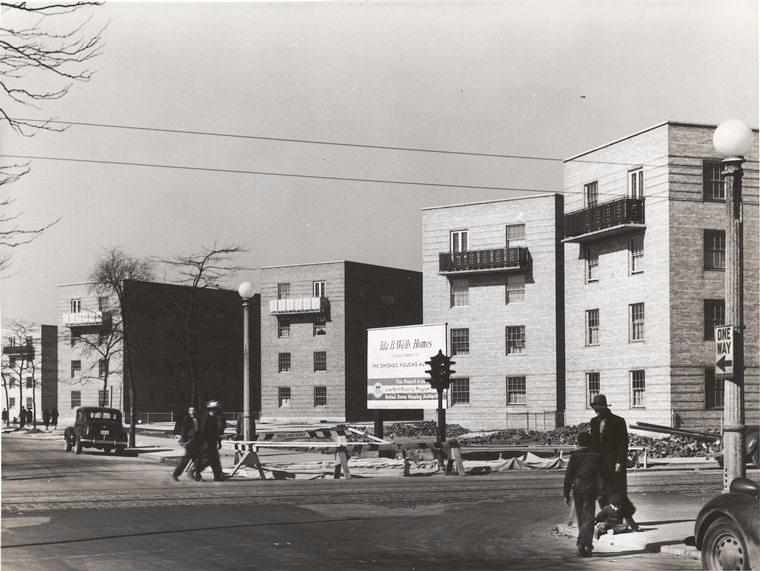 in 1938 the town homes were razed to make way for the Ida B. Wells public housing project. 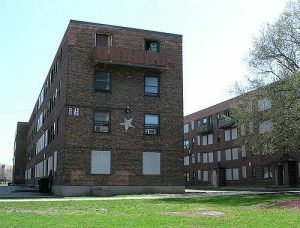 The main street gang that ran these projects in the 1940s, 1950s and the early 1960s was the “Deacons” but they did not destroy the community or the projects, it was not until more violent and more predatory gangs arrived in the mid to late 1960s that drugs and murderous gang activity began to happen, gangs such as Black P Stones and Black Disciples arrived and flushed the Deacons out. 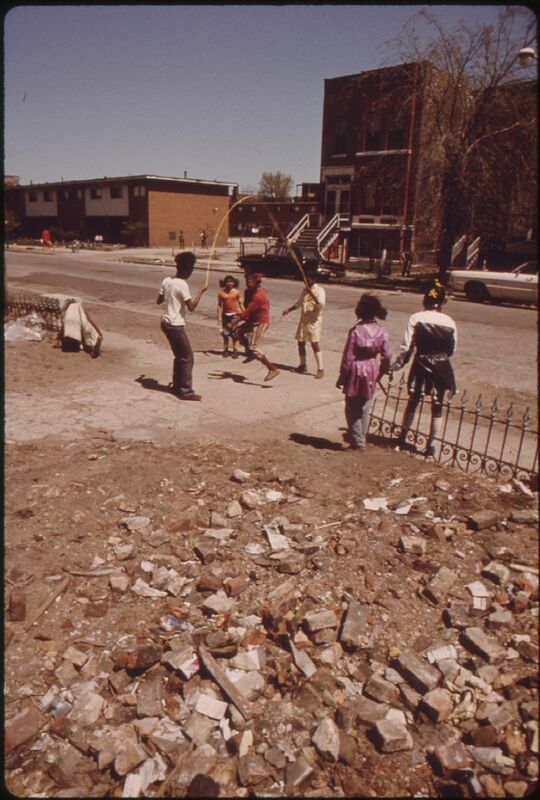 In the 1970s CHA maintenance of the projects began to slow down as the gang problems with Black P Stones and Black Gangster Disciples worsened. 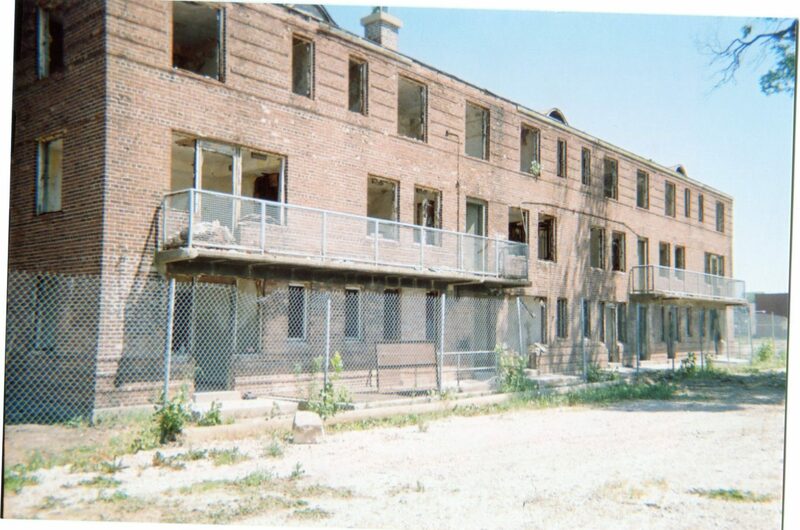 Another issue in these projects was drug addiction that was becoming worse as Stones and Disciples sold Heroin to the community in these buildings. 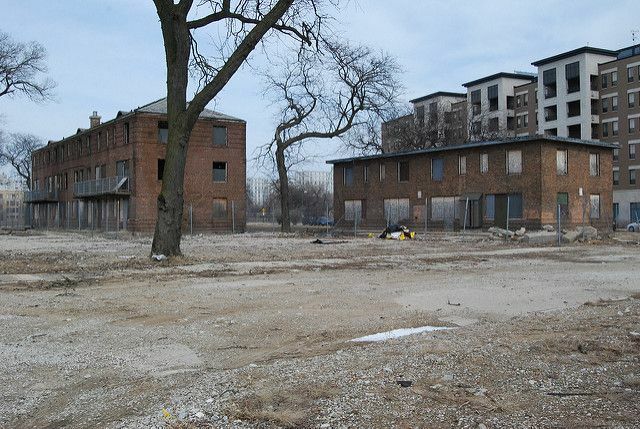 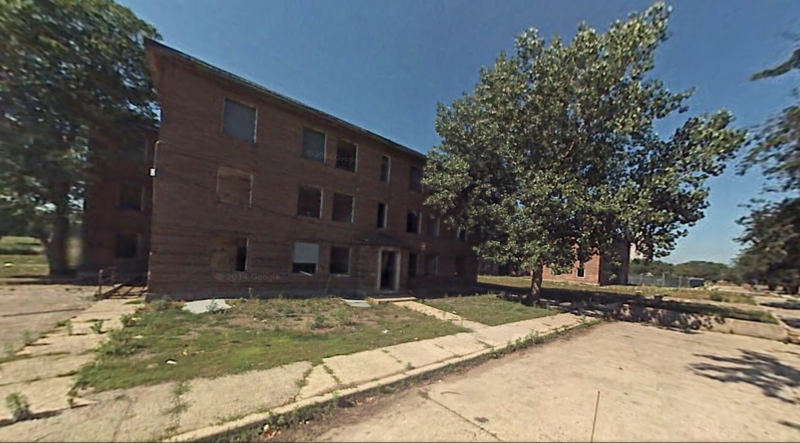 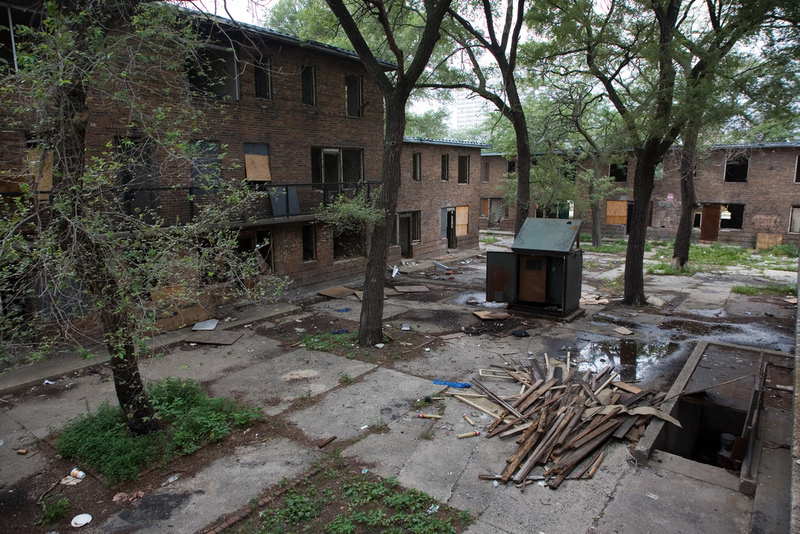 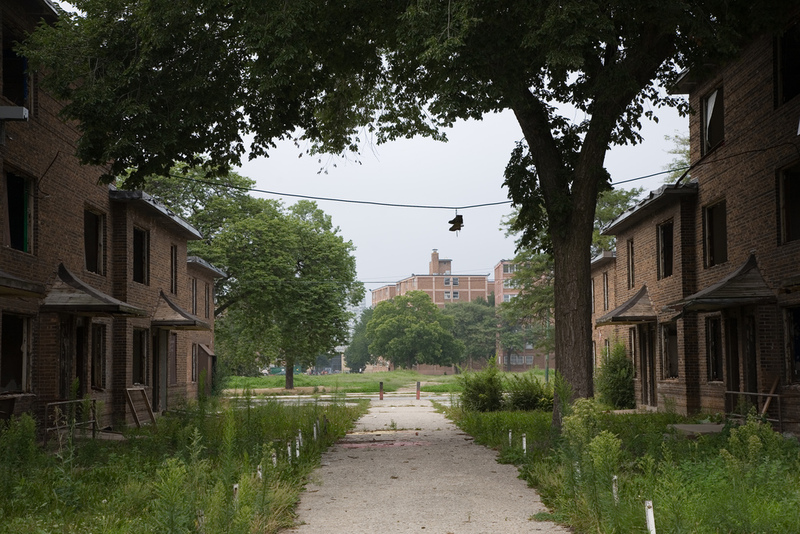 By the late 1970s the projects fell into a deep depression as jobs became scarce on the south side and CHA could no longer budget repairs and renovations. 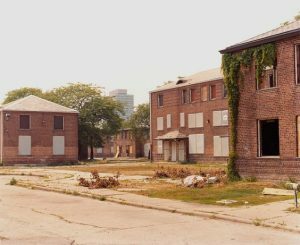 In the 1980s and 1990s these projects were severely deteriorated and full of transient drug addicts and criminals making the projects extremely unsafe and the police did very light patrols if any at all. 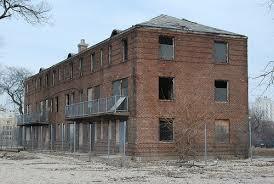 Guns blazed all around this complex on a daily basis as Stones and Disciples killed each other over drug turf. Residents could hear and see drug deals running rampant around the community. 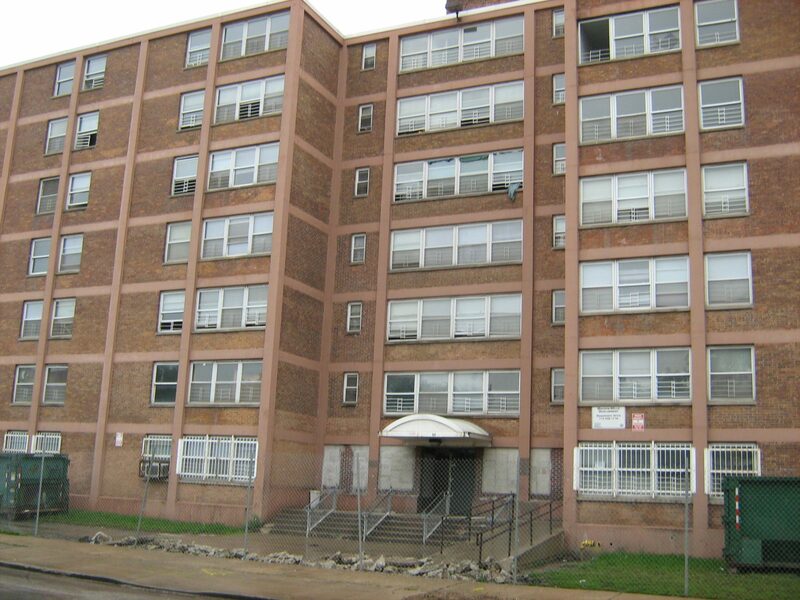 Ever since the 1970s the CHA no longer screened applicants closely and worked on a first come first served basis which brought in many residents with criminal and drug addiction backgrounds. 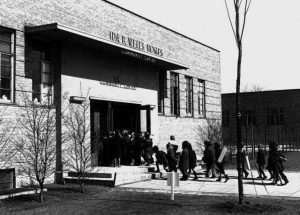 In the year 2000 the Ida B. Wells were condemned and deemed inhumane, residents began being ordered to evacuate while the buildings began the process of demolition. By 2009 all the Ida B. 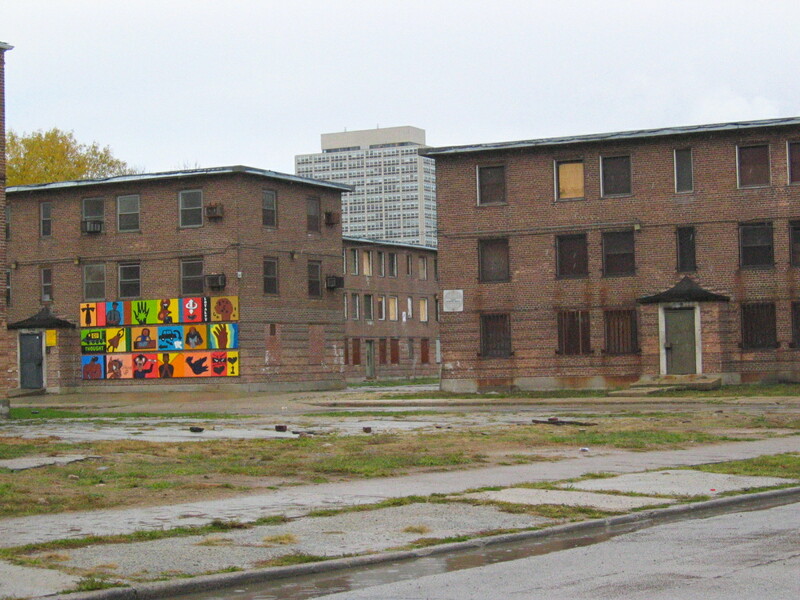 Wells were vacated and by 2011 the last buildings were torn down.